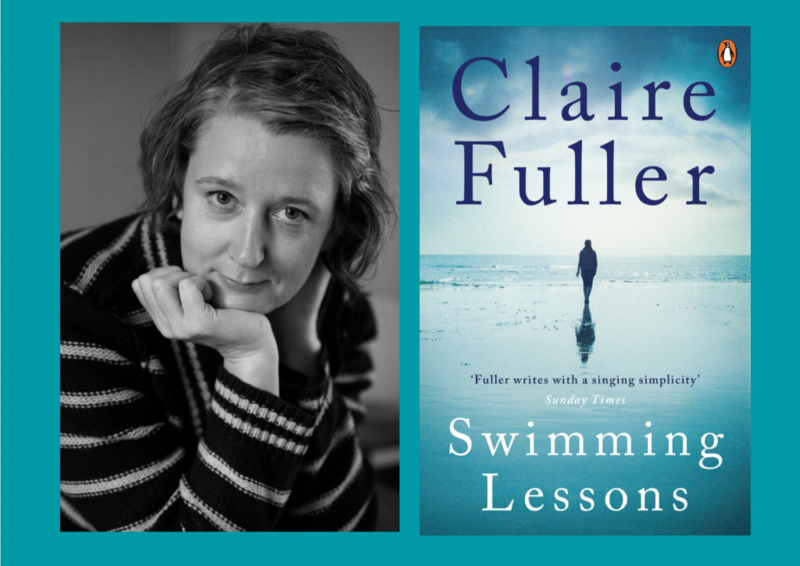 On Thursday 22nd March at 7.30pm we are very excited to welcome back award-winning novelist Claire Fuller, who’ll be discussing her new novel ‘Swimming Lessons’, in the atmospheric ambience of the Gluck Studio. Claire’s first novel ‘Our Endless Numbered Days’ was one of our favourite reads of 2015 – a dark, disturbing story with a punchy twist in the tail, beautifully written with a very distinctive voice. It won the 2015 Desmond Elliott Prize and was a 2016 Richard and Judy Book Club Pick. She came to Steyning and talked to our bookshop bookgroups about that novel, so we are thrilled to have her back! 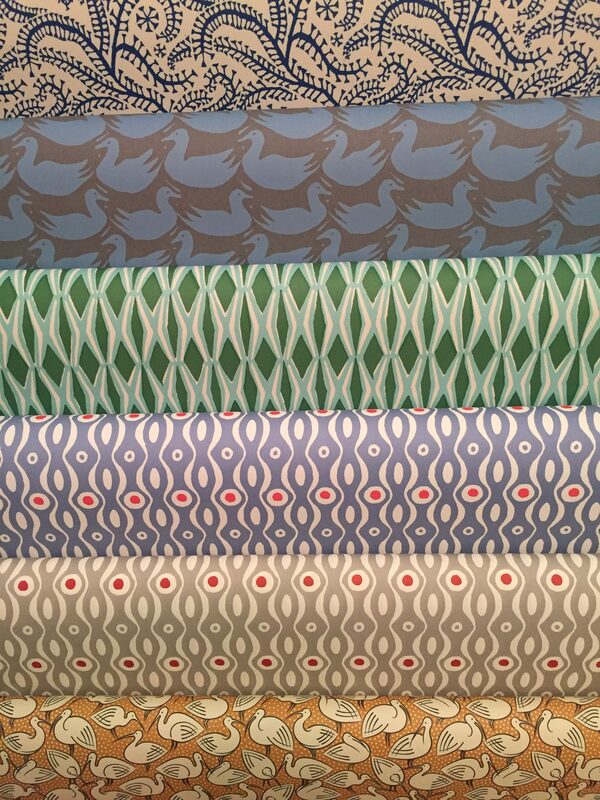 Her new novel ‘Swimming Lessons’, published by Penguin, follows husband and father Gil Coleman, and his turmoil after a sighting of his wife, Ingrid, who has been missing, presumed drowned, for twelve years. His children, Nan and Flora, return home, and together they begin to confront the mystery of their mother. Is Ingrid dead? Or did she leave? And do the letters hidden within Gil’s books hold the answer to the truth behind his marriage, a truth hidden from everyone including his own children? The Sunday Times described the book as ‘Thrilling, transporting, and delicately realised’. Tickets are £12 – public / £10 – Bookshop book group members – to include the book, wine/soft drinks, nibbles, and of course, a fascinating evening of literary insights! Call 01903 812062 to book.